Self love is an ever evolving and ever growing process of loving ourselves. Like, REALLY loving ourselves. Loving ourselves as we would love a child. Unconditionally loving ourselves, imperfections, flaws and all. 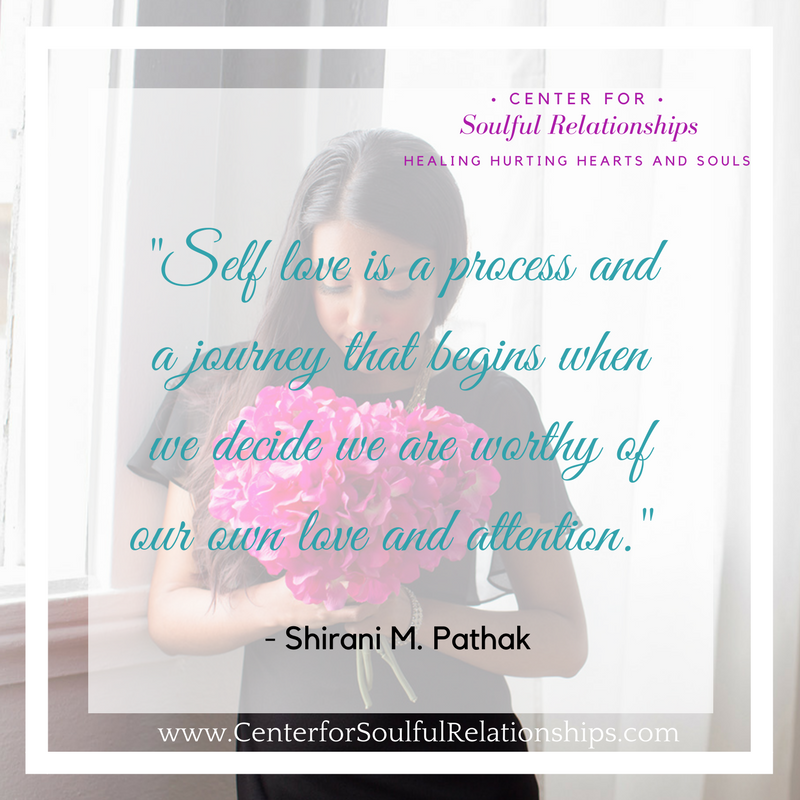 Self love means we take the time to cultivate and nurture a relationship with ourselves. ALL of ourselves. The good, the bad, and the ugly. If part of you feels that way, know that you aren’t alone. Most people I come across say they love themselves, yet, don’t understand what loving themselves really means. 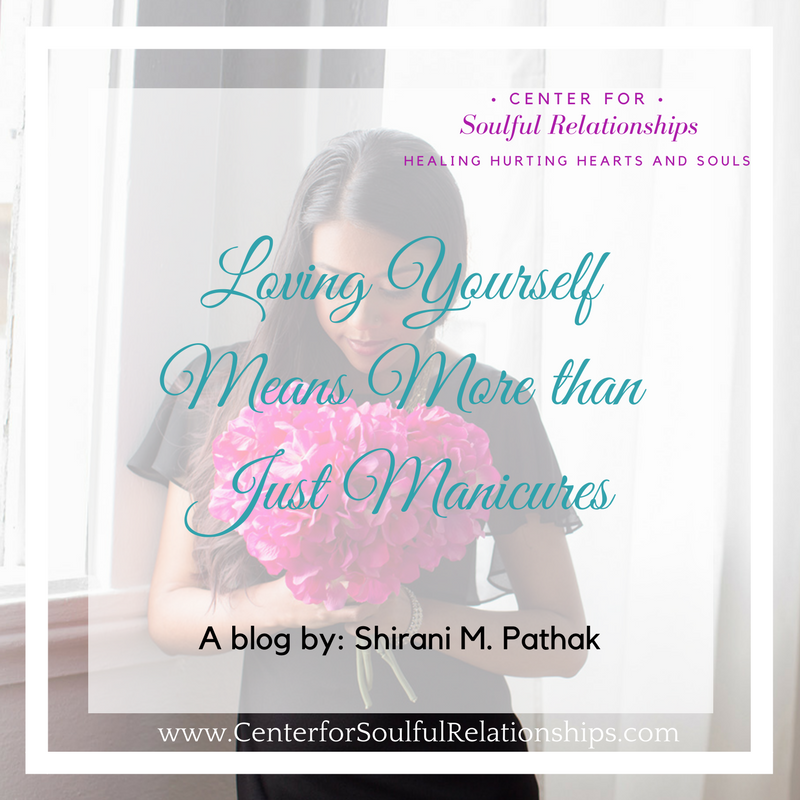 Most people are doing self love lip service, the surface level stuff, and aren’t taking it to the inner depths which lead to true happiness and fulfillment in life. Both of those responses tell me you’re avoiding parts of yourself that are asking for your love and attention. You see, feelings are meant to be felt. They aren’t meant to be shoved aside, pushed aside, or brushed under the rug. They are meant to be seen, acknowledged, felt, and moved through your body. When you aren’t doing this, you are basically telling parts of yourself, “You are unworthy of love, attention, and affection.” And if that’s what you tell parts of yourself, how do you think that might impact your entire thought system and the way you feel about yourself? And with that in mind, how do you think that might manifest in the world? Yep, you guessed it, not well. Over the next few posts I’ll be diving a little deeper into the topic of self love and I invite you to journey with me to learn more. In the meantime, feel free to let me know in the comments below, how do you experience self love in your life? Feeling ready to get some individualized support to help you love yourself on a deeper level? Schedule your free initial consultation now.